Here are several tools I put together to help you with your cases and practice. 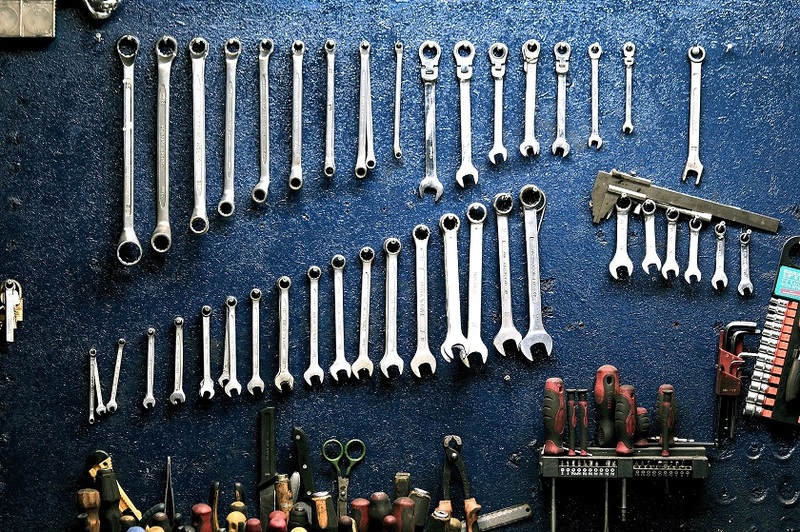 The tools are arranged by category. Check back for updates and let me know what additional tools you would like to have for your cases. This Illinois Appellate Court decision in divorce included a private business, two expert valuations, personal goodwill, and a marketability discount. My observations and commentary on key business valuation issues are below. How to use a Net Worth Statement in Divorce is a video and spreadsheet tool explaining why this is one of the most important steps to protecting your client. Learn how to organize assets, allocate them, estimate taxes, seek documents, find valuation experts, consider liquidity, “what if” scenarios, and negotiate. Video here or YouTube here. Net worth spreadsheet tool here. How to use Business Tax Returns in Divorce is a blog post with video and instructions on how to solve this problem. If a tax return is all you have, using it without adjustment can be like trying to jam a square peg in a round hole. It’s also dangerous. Learn how to spot the seven red flags and how you can fix them. We begin with a typical business tax return, apply the red flag adjustments, and quantify the impact–on income and value. You’ll be amazed by the final result. Video here or YouTube here. The Seven Red Flags of Business Tax Returns guide is here. This is a bullet-point instruction document that defines the seven red flags, provides guidance on why the red flag matters, and gives you detailed steps to fix each red flag. You don’t want to skip these steps if you’re using a business tax return in divorce. Alimony Change Raises Divorce Stakes. How to Manage? is an article, video, and worksheets showing the financial impact of the new alimony tax law change. It’s real money to your clients so check it out. Video only here. Worksheets only here. Beware a Rigged Business Valuation When Calculating Child Support is an article I wrote for Divorce Magazine.com. There are some financial experts who decide to “rig” the value of a business in favor of one spouse. Here are some signs that could point to a rigged business valuation. The ONE Universal Financial Truth in all Divorces is an article I wrote for Divorce Magazine.com. After working with hundreds of couples, there’s one financial truth in all divorces. A Business is an Income and an Asset During Divorce: Why That Matters is an article I wrote for Divorce Magazine.com. You need to establish some verifiable income needed for lifestyle. And if there’s a business, you need a value for that business, so you can make sure you get a share of the business as an asset. Are All Assets Equal in Your Divorce? is an article I wrote for Divorce Magazine.com. You’ve identified and quantified the marital assets. You know what everything is worth, so assigning and distributing marital assets should be a piece of cake, right? Not so fast. Please be careful. Should You Settle the Family Business in Divorce? is an article I wrote for Divorce Magazine.com. If one or both spouses own a business, valuing it will be one of the most complex issues in the divorce. Here are reasons why you should or shouldn’t settle. Goodwill in Business Valuation, Divorce, and Litigation – The Bucket Video (Part 1) Visual explanation of goodwill. No technical jargon. Goodwill in Business Valuation, Divorce, and Litigation – Excel Example (Part 2) Easy math here. You can handle it. Personal or Enterprise Goodwill in Business Valuation and Divorce? (Part 3) It matters in Illinois and several other states so here’s guidance on allocating goodwill. Do You Need a Business Valuation? Here’s a Framework to Help You. is a short article and video that will help you determine if you need a valuation for your client. Video only here. Business Valuation for Attorneys is a more comprehensive video course. This course gives you valuation basics to grow your practice, be a hero, and stay safe. You’ll learn when you should consider getting help, who can help, and valuation standards. You’ll also learn how small changes can make 6 figure differences. Hidden income and the dangers of rules of thumb are also discussed. Law Practice Finance Tool. Manage your firm’s finances with this powerful tool. Watch the short video for the basics. Law Practices: Driving Cash & Value is my full course you can take to manage your firm like a CFO and grow a powerful and lasting firm. 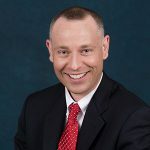 Hi, I’m Josh Horn and I assist Illinois attorneys and judges with business valuation, damages, fraud, and taxes in their family law and litigation cases as a neutral, consultant, or expert witness. Few CPAs are certified business valuation analysts south of Chicago. I don’t provide tax, financial statement, or bookkeeping services to clients. As a result, I have few conflicts of interest common to most CPAs. You get my dedication to helping you with business valuation and litigation as a specialist and not a “jack of all trades, master of none.” While business valuation and litigation support can be complex, I balance thoroughness with practicality. I solve the problem you need solved in what could be the biggest event in your client’s life. You can work with me all year, not just after tax season and I’m available to testify. After family and children, your case comes down to values and income. Critical analysis and judgments can mean a hundred thousand or even a million-dollar impact on your case. This is what I do best. If these factors are important to you, I invite you to contact me.